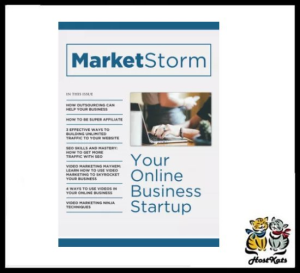 This is a collection of Internet Marketing Magazines with 380+ pages of quality content! 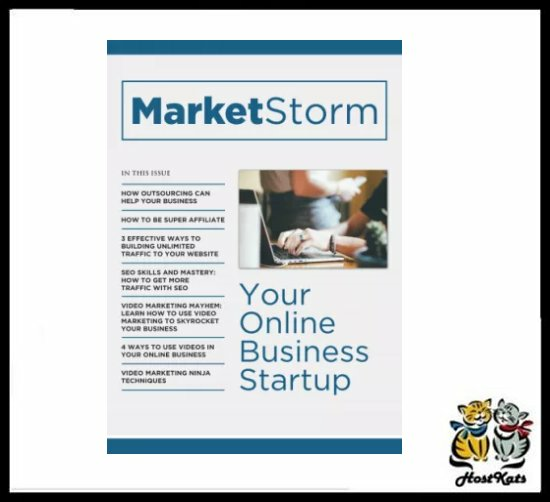 You can start your own monthly or annual magazine program and make 100% passive income. Product includes ready marketing and sales materials!